You are here: Home / Breeds / Mix / Rat Terrier Mixes – Which Cross Will Be Your Perfect Puppy? Rat Terrier Mixes – Which Cross Will Be Your Perfect Puppy? Rat Terrier mixes are rapidly becoming a very popular choice of designer dog for those seeking to welcome a new puppy into their home. But what Rat Terrier mixes are there to choose from? And how do you go about choosing the perfect Rat Terrier mix for you? As the name suggests, Rat Terriers were originally bred to kill rats. In past times, a rat infestation could mean ruin for a farm, so a good ratter was essential. Rat Terriers also doubled as hunting partners, watchdogs, henhouse guards, and even childhood playmates. The Rat Terrier is a tough, elegant-looking dog standing from 10 to 18 inches tall. The breed is typically pied in color with large, erect ears and an intelligent, alert expression. The Rat Terrier has a short, dense coat that requires very little care other than a weekly once-over with a soft brush. The breed sheds seasonally and will need extra grooming during this time. A daily walk and a game of fetch will suffice for exercise, and these plucky little dogs are largely sociable and friendly with other pups. The breed has a very strong prey drive, so it’s not advisable to let your pup off the lead where he could chase squirrels or your neighbor’s cat! Remember that all cross-breed dogs will inherit some of the looks, personality, and health problems that affect both their parents. Now, let’s have a look at some of the most popular Rat Terrier mixes that you might want to consider having as a pet. The Jack-Rat or Jersey Terrier is a Jack Russell and Rat Terrier mix. These dogs are feisty, alert, and full of life. A Jack Russell and Rat Terrier mix is inclined to bark incessantly and can have something of an attitude. But a well bred Jack Russell is a loyal and loving companion, and great fun too. Although they will need lots of exercise, and good solution when young. The Jack Russel Terrier Rat Terrier mix is a medium-sized dog with a smooth, double coat that sheds frequently. The Puggat is a Pug Rat Terrier mix. 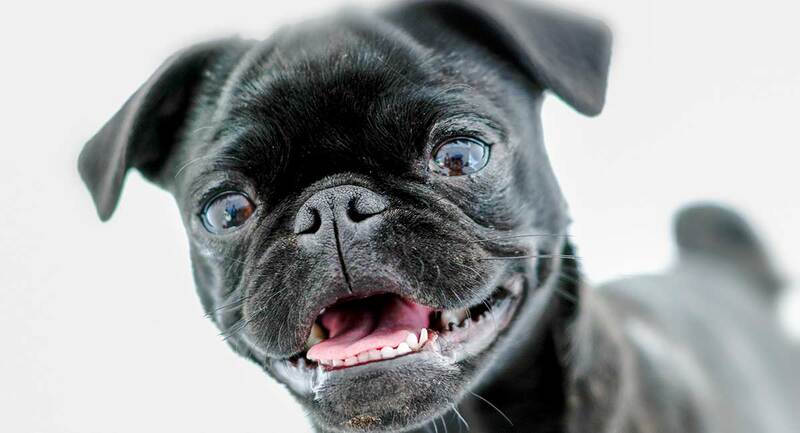 This designer dog is a mix between the Pug and the Rat Terrier. 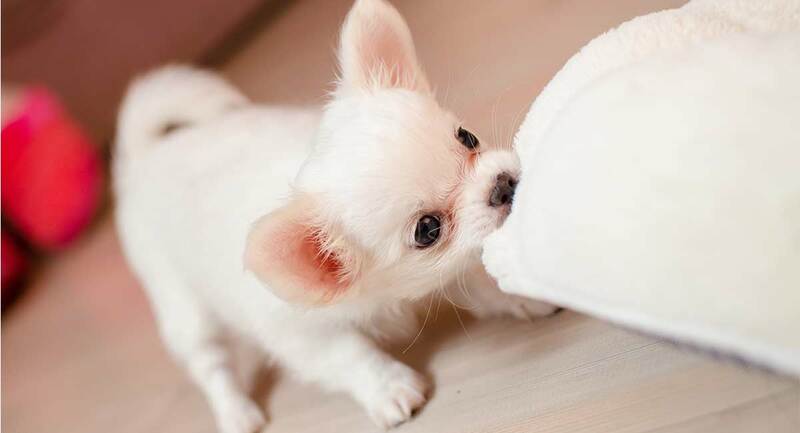 These are small dogs that are energetic and playful, naturally outgoing, and friendly. Sadly however, the Pug has serious health problems, that may be passed onto this mix. 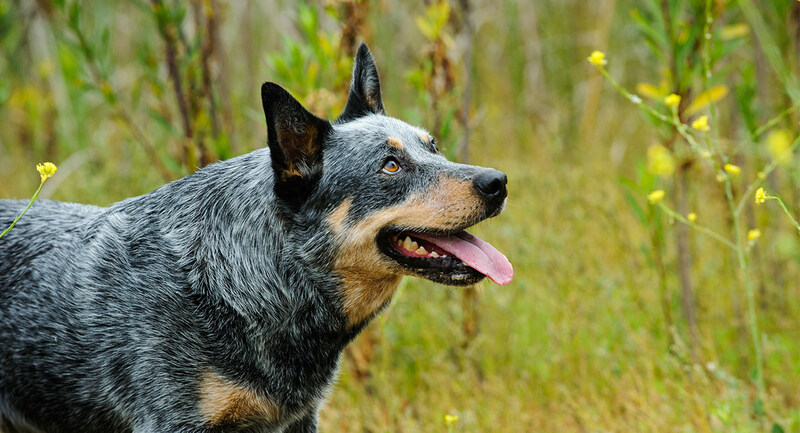 The Blue Heeler Rat Terrier mix is a strong, agile dog that’s full of energy. These dogs look just like small blue heelers! This mix is likely to be lively and intelligent. Benefiting from a home with lots of time for training and exercise. The Border Collie Rat Terrier mix is not very common, so you’ll certainly stand out in the dog park if you choose one of these pups! These are medium-sized dogs that vary widely in size and color. Border Collie Rat Terrier mixes have medium length coats that require moderate maintenance and care. They’re generally healthy dogs that are full of energy and are very intelligent. 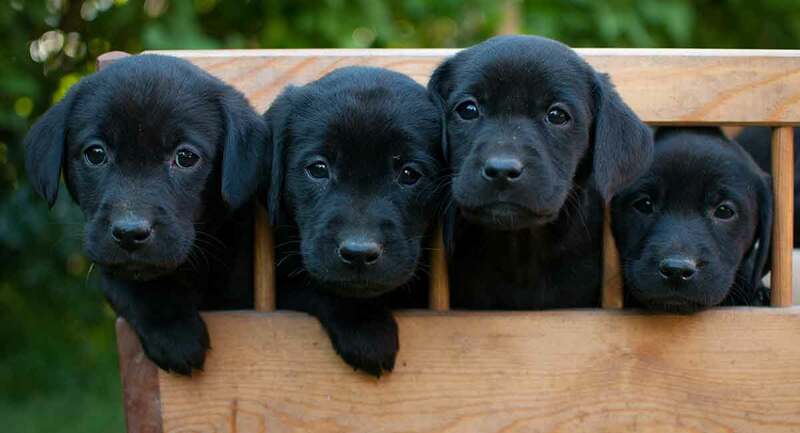 If you take on one of these pups, you’ll need to set aside lots of time for exercise and interactive play. The Ratshire is a Yorkie Rat Terrier mix. 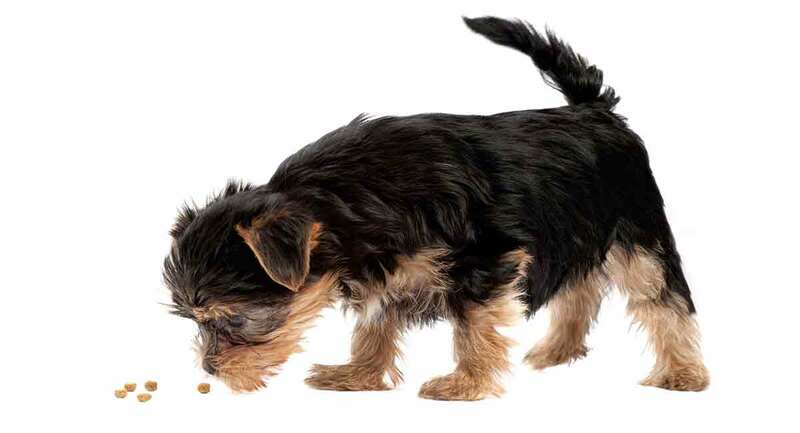 The breed can be one of the smallest Rat Terrier mixes, especially if the puppy takes after the Yorkie side of his breeding. These are intelligent, lively little dogs who thrive on attention and love to play with their owners! Both dogs have keen prey drives, making them a tricky choice for a home with cats and other small animals. The Ratshire’s coat is medium length and takes a moderate amount of care. The Mini Pinscher Rat Terrier mix is a cross between a Rat Terrier and a Miniature Pinscher. These are small dogs with a big attitude! Thanks to their small size, a Mini Pinscher Rat Terrier mix would make a great dog for someone with a small yard or an apartment without any outside space. However, these are very active dogs and they do need plenty of exercise. The Italian Greyhound Rat Terrier mix is a medium-sized dog that’s a very unusual Rat Terrier mix. As with all cross-breeds, it’s something of a lottery as to how your pup will turn out. 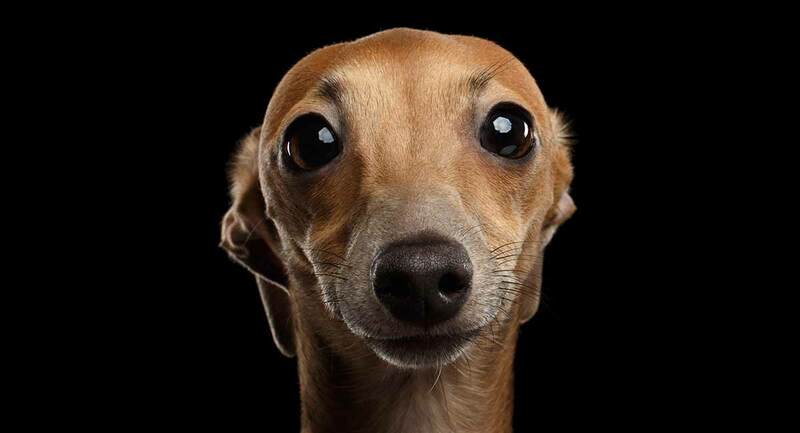 The Italian Greyhound Rat Terrier mix generally gets on well with other dogs, provided you ensure your pup is socialized correctly from an early age. The breed is affectionate and enjoys spending time with people. 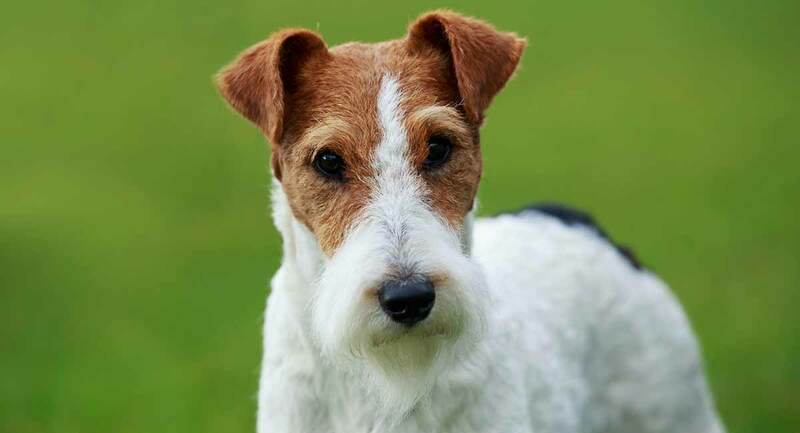 This breed typically has a short, smooth coat and takes very little grooming to keep him looking good. These speedy dogs also have a high prey drive so must be kept leashed when exercised somewhere where they could chase cats or squirrels. The Sheltie Rat Terrier mix is a very unusual breed. You certainly won’t come across many of these pups at the park! The Sheltie Rat Terrier mix is a small to medium-sized dog with a medium length coat and a robust, stocky build. 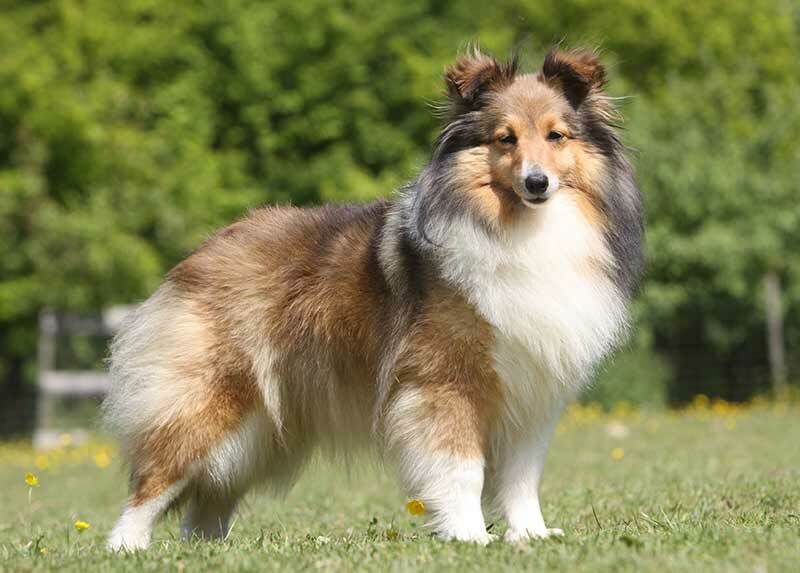 While the Rat Terrier is a prey-driven hunter, the Sheltie was originally bred to herd, and these dogs are highly intelligent and love interactive play, especially a game of fetch. The Cocker Spaniel Rat Terrier mix is an intelligent breed who loves to spend time with his owners! Cocker Spaniel Rat Terrier mixes are small dogs with lively, friendly personalities who are both loving and calm. These dogs make great exercise buddies, as well as hunting companions. Both Cocker Spaniels and Rat Terrier love to please, so you can expect that your pup will be easy to train and fun to play with. The Black Labrador Rat Terrier mix is an interesting cross-breed. Labs are typically friendly, laid-back dogs who are loyal to their owners, easy to train, and relatively low maintenance when it comes to grooming. The Rat Terrier shares many of the same character traits as the Black Lab, although this feisty little breed is perhaps more vocal and has the very strong prey drive that the Lab does not. 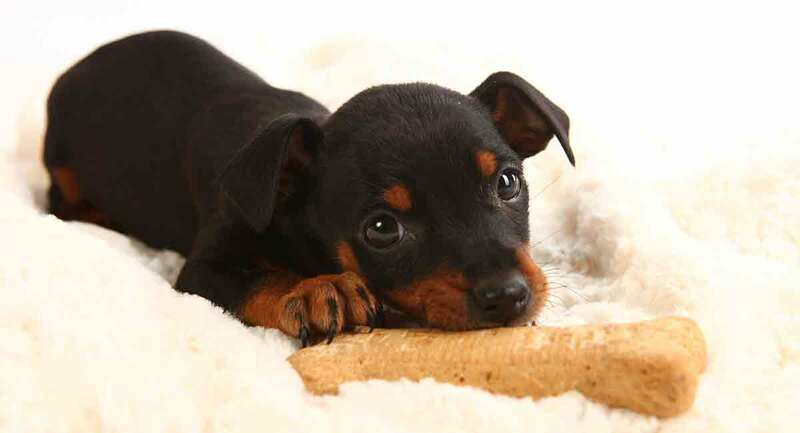 The size and color of the Rat Terrier Black Labrador mix depends on which parent your puppy most takes after. 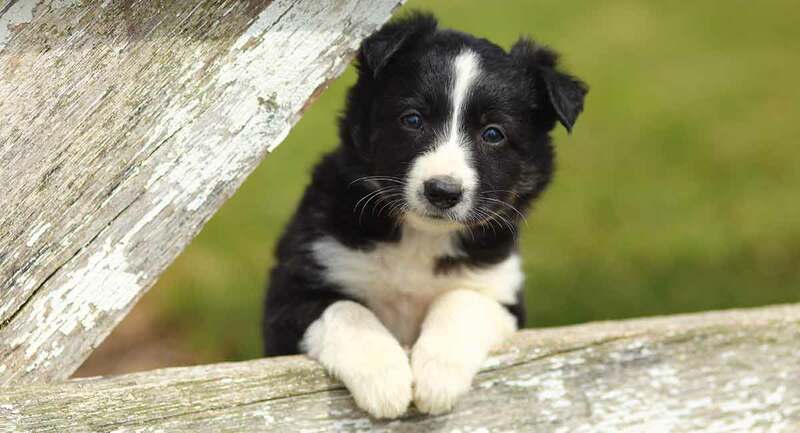 You could finish up with a black and white dog standing 18 inches tall or a jet black pup of just 10 inches in height! The Shiba Inu Rat Terrier mix is an unusual and very attractive breed. 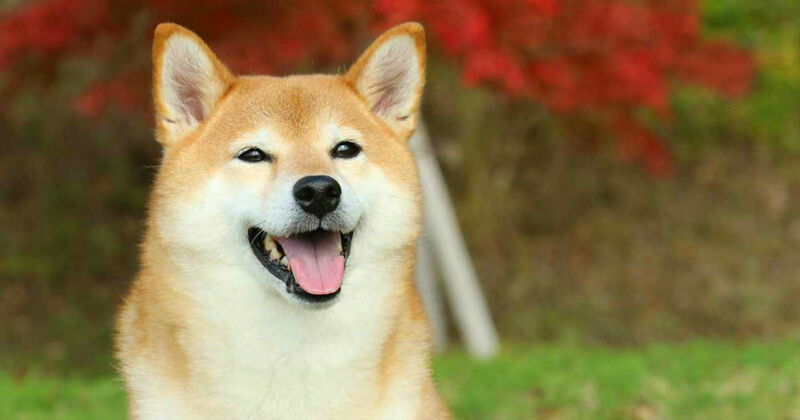 The Shiba Inu is originally from Japan. These gorgeous dogs resemble giant foxes, with fluffy red fur and a wide, grinning mouth. You can expect your Rat Terrier Shiba Inu mix to stand around 15 to 18 inches tall and to weigh about 10 pounds. This is a guarding breed so will need a lot of careful socialization. The Wire Foxy Rat Terrier is a cross between a Wire Fox Terrier and a Rat Terrier. When fully grown, this pup will be between 11 and 19 inches tall and will weigh between 10 and 25 pounds. This little dog is the ideal choice for a small house or apartment. Unlike many small dog breeds, the Wirehaired Rat Terrier mix is easy to housebreak and to train. The Wirehaired Rat Terrier mix loves exercise, so you’ll need to walk him at least once a day to burn off any excess energy. Both these breeds are bred to hunt, so be prepared to keep your pup leashed in areas where he might be tempted to pursue the neighborhood wildlife! The Chi Rat Terrier mix is a cross between an American Rat Terrier and a Chihuahua. 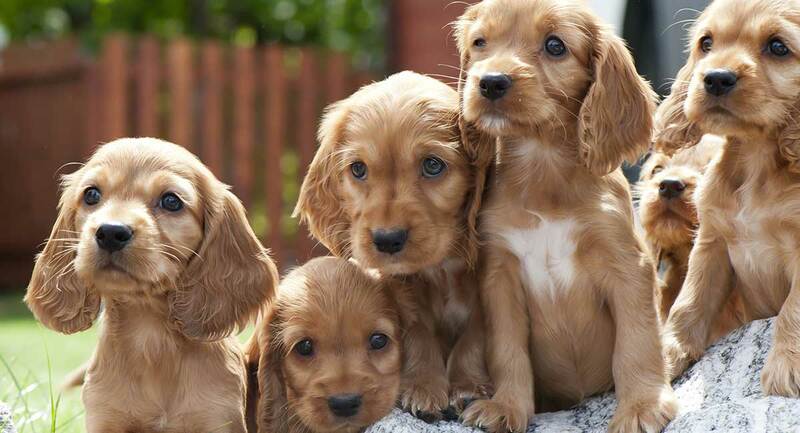 Commonly known as “Rat-Chas”, these pups are full of cuteness and playful confidence. They are friendly, active, and loyal to their human housemates! Fiercely protective of their home, these dogs will quickly alert you to anything unusual happening around your property. The Rat-Cha is a small dog with a short coat that can come in combinations of tricolor, sand-white, black, to body markings in tan colors. Both parent breeds have large, erect ears and a bright, alert expression so you can expect your puppy to inherit these looks too. 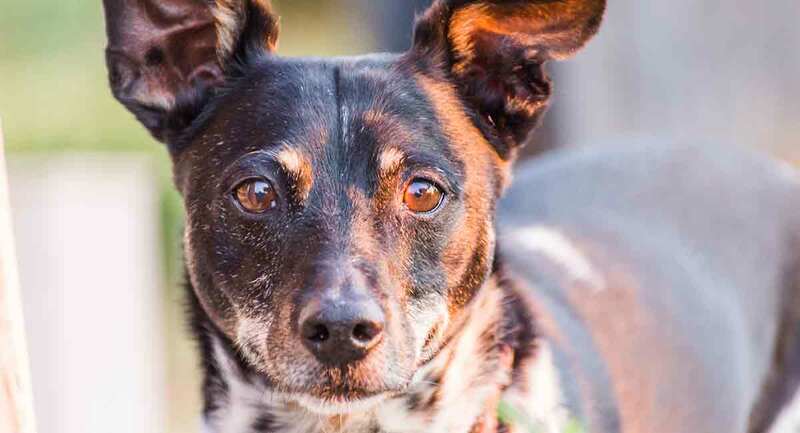 If you’re looking for a fun-loving, feisty pet who loves human company and lots of games, one of the Rat Terrier mixes could be the dog for you. These dogs are typically medium-sized and short coated, making them low-maintenance and suitable for a small house or apartment. 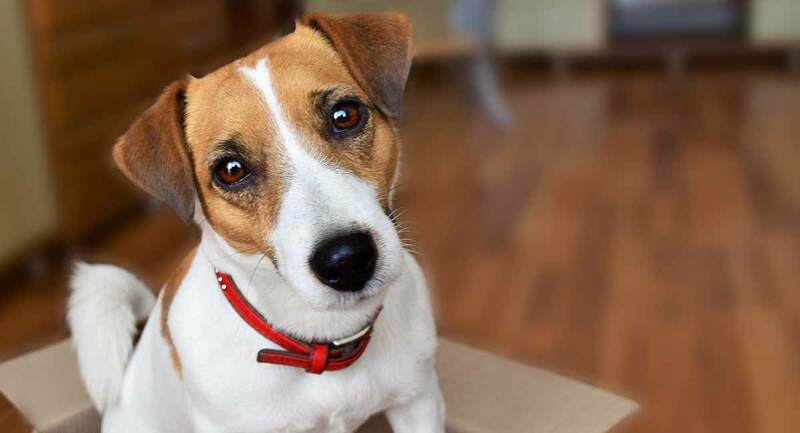 However, many of the Rat Terrier mixes don’t do well with smaller pets and young children, so you must bear this in mind when choosing a new furry friend. Do you have a Rat Terrier mix pup? If you do, we’d love to hear about him or her! Tell us your pet’s story in the comments box below!